Feeling adventurous this Valentine’s Day? 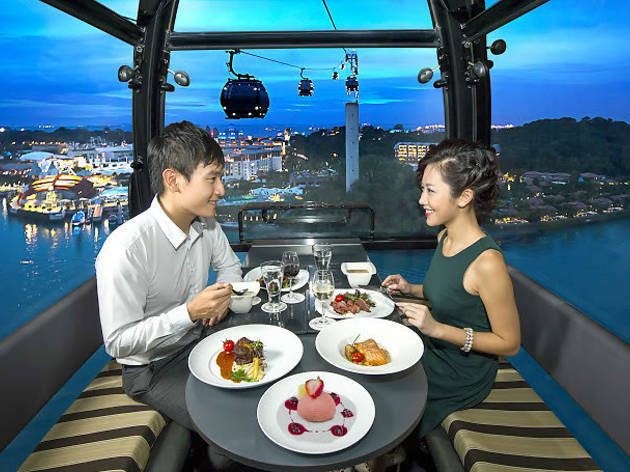 Find out what eating 100 meters above the sea feels like in a Valentine’s Day cable car dinner at Faber Peak ($320/regular cabin, $688/floral cabin). 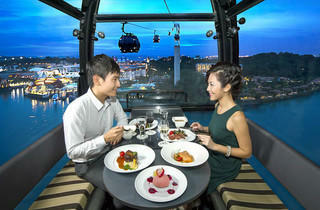 Highlights on the menu include, lobster bisque and dumplings with whisky cream and braised short ribs with various sides.